Over the summer the Sous Chef and I had a meeting that ran a little longer than expected. By the time we left the meeting we were both super hungry. It was a super hot day and the closest option that seemed appealing was Souplantation. Salads on hot summer days are generally a good lunch option! I was going through the rows of fresh vegetables and piling my favorite combination on my plate when I came upon a brand new option, one that I had never seen in a salad, let alone in a raw form. Behold! WHAT? Butternut Squash in a salad bar?! RAW??!!! Huh??!! I certainly had to try it, and what do you know it’s actually good. I was super excited because I knew exactly how I was going to use this new discovery in the fall. I started thinking and experimenting with flavors once butternut squash became available in the early fall. 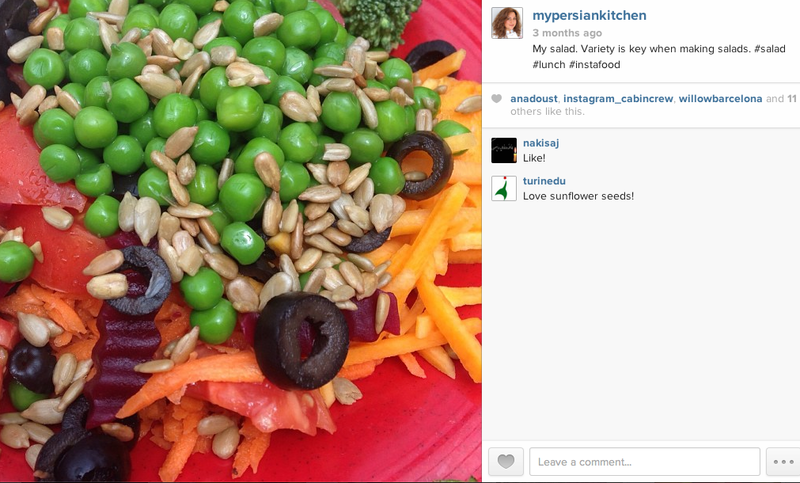 I knew that I wanted a colorful salad, specifically one that echoed fall colors. I also knew that it was important to use vegetables that did not overpower the sweet and delicate flavor of the raw butternut squash. I hope you will enjoy this salad as much as we did! 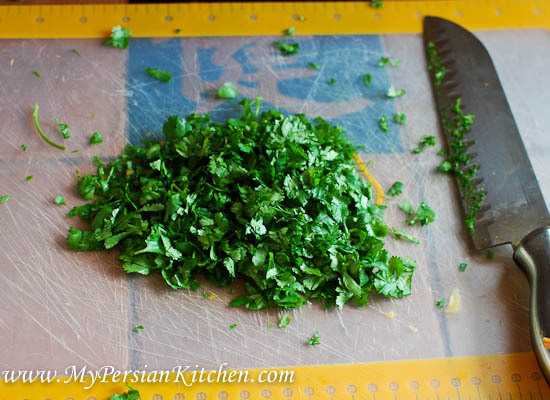 This salad is great addition to your Thanksgiving table as well! I highly suggest grating your own butternut squash and carrots. 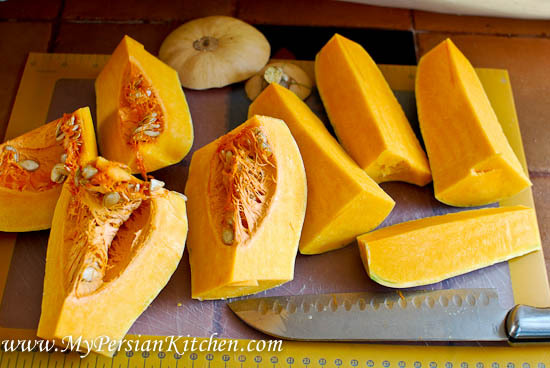 Slice open the squash and remove seeds. 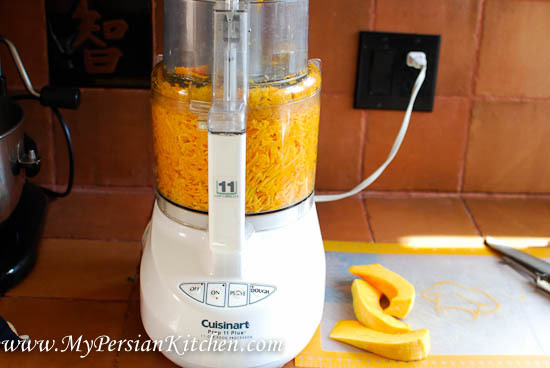 Grate butternut squash with either a food processor or a regular grater. 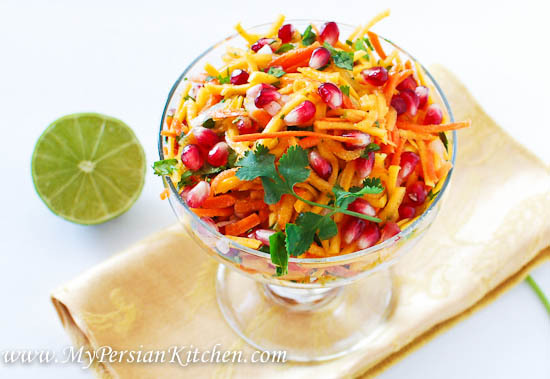 Add butternut squash, carrot, cilantro and pomegranate to a mixing bowl. Fine dice shallot and place in a small mixing bowl. Juice lime then add to shallots. Add Angelica powder followed by salt and pepper to taste. 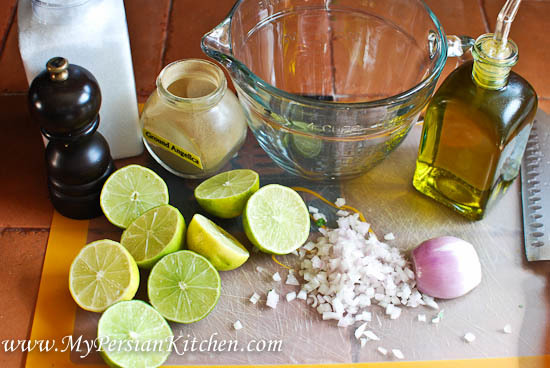 Slowly pour oil while whisking the ingredients in the bowl. 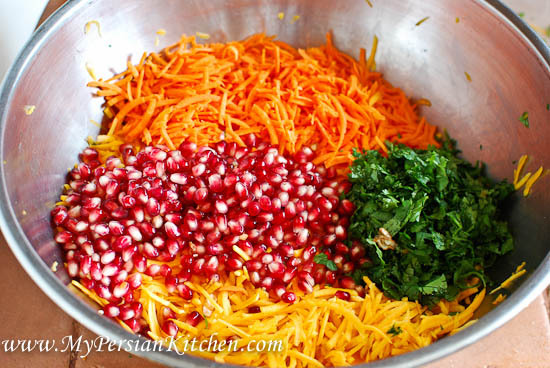 Once the dressing is ready toss the salad just before serving.